Sony Computer Entertainment has patented a new technology which looks like it could be used to suppress the use of pre-owned and used games. C&VG magazine reports that the patent uses NFC-style technology to tag individual copies of games with various information including whether games discs have been previously associated with different consoles or user accounts. This information can be read by the console and potentially block pre-owned games usage. The biggest question is whether Sony can afford to implement this technology; which could upset retailers, rental services and consumers – not forgetting the European Courts who ruled in favour of pre-owned game sales from digital distributors last summer. Across the pond in the USA, investors in companies which sell pre-owned games such as the GameStop retailer chain, are indeed fearful. Shares in the company tumbled last night on the US stock market as this new patent came to light, reports Bloomberg Business Week. 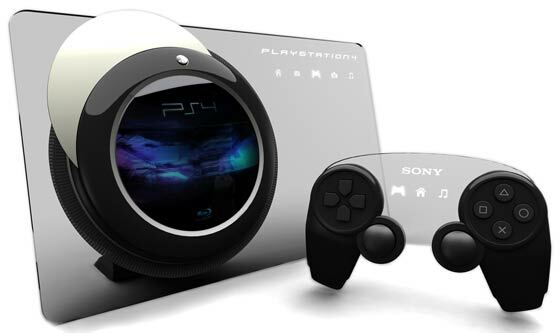 Definately not the PS4, no NFC logo. Bloomberg said similar technology and plans emerged in 2005 before the PS3 launch, which at that time also sent GameStop shares tumbling. 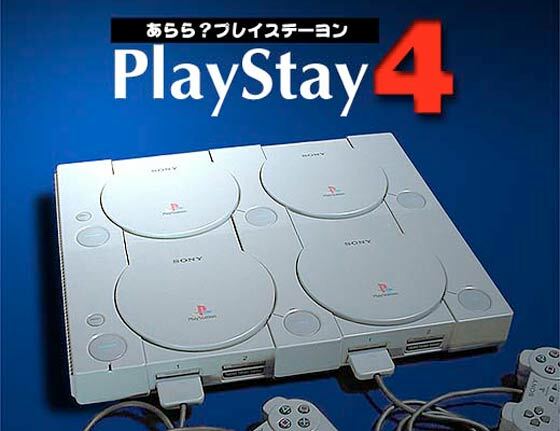 Analysts still believe, in the USA at least, that Sony won’t implement a used games blocking system. Also I don’t think such reselling restrictions could be implemented in Europe. However game studios such as Crytek and DICE have told C&VG that a next gen games reselling block would be welcome. Perhaps other gaming regions with less consumer-friendly legislation will have to endure this newly patented Sony technology.